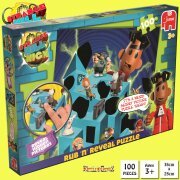 Piece together a brightly coloured, double sided and shaped puzzle with all your favourite Strange Hill High characters! 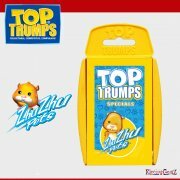 Suitable for ages 6+. 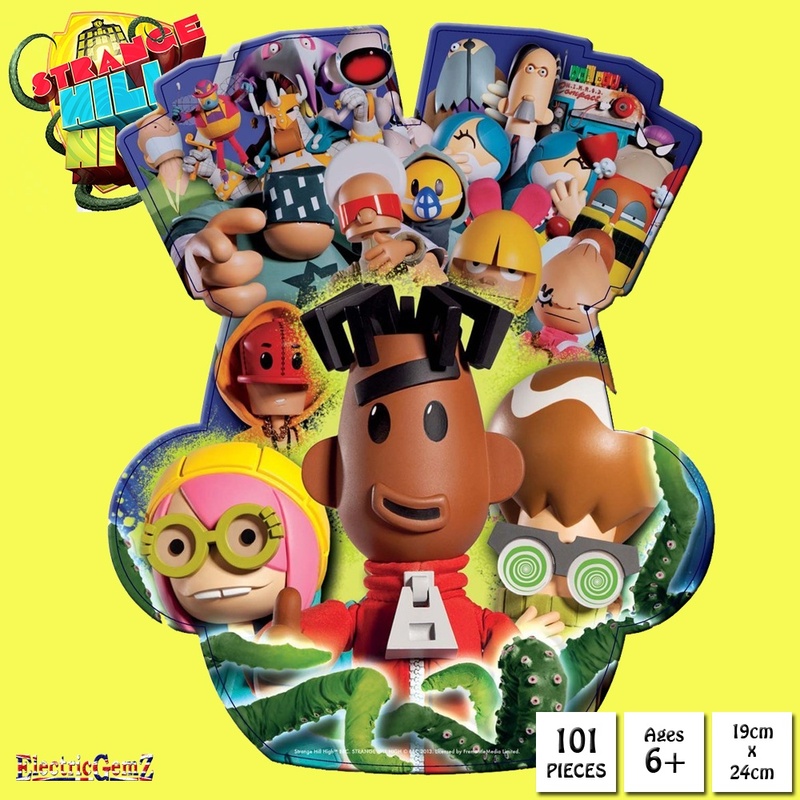 Piece together a brightly coloured, double sided and shaped puzzle with all your favourite Strange Hill High characters! 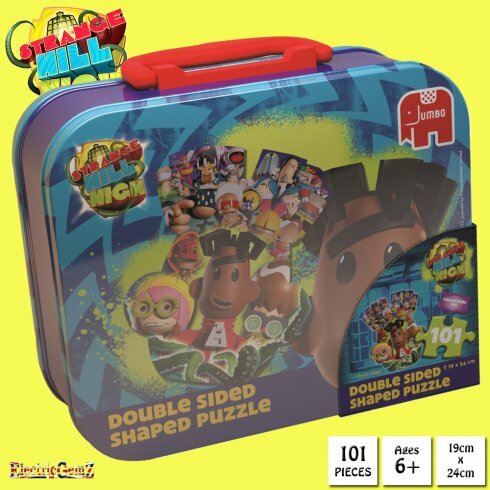 Suitable for ages 6+, the Strange Hill High 101 piece double-sided shaped jigsaw puzzle is bright and colourful and shows a variety of characters from the popular children's programme on one side, and has everyone's favourite, Mitchell, on the reverse side - so it's like having two jigsaw puzzles to enjoy. 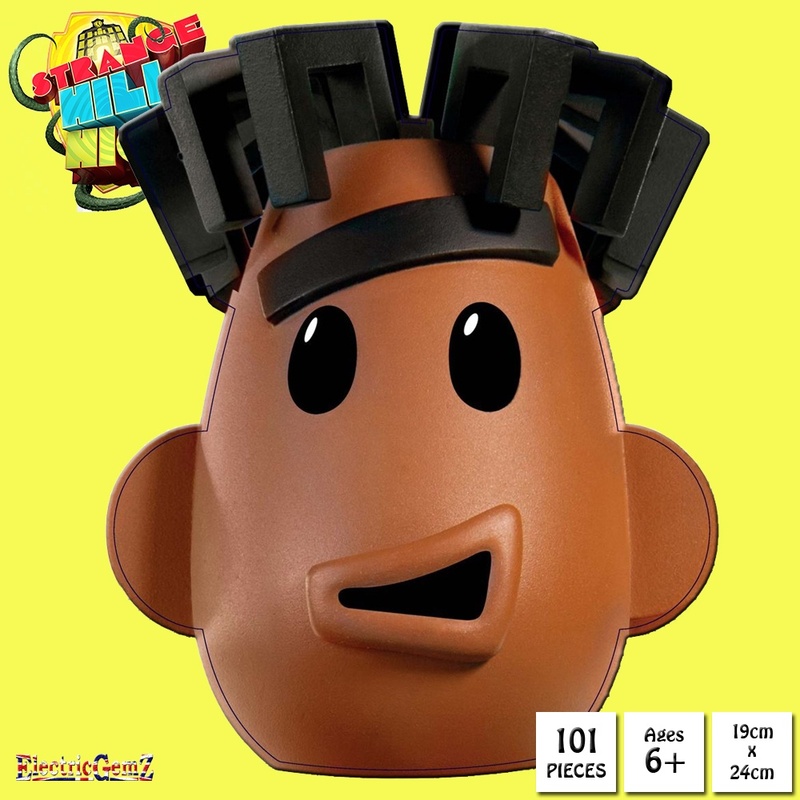 The finished puzzle is shaped to the outline of Mitchell's head, so it makes this jigsaw puzzle a lot more interesting and fun for youngsters to enjoy piecing together. 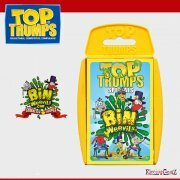 Puzzling is a great way for young children to develop their early problem solving, hand-eye recognition and logical thinking skills whilst having fun - and this is made even more fun with the help of the strikingly bright colours to make it even more eye-catching and stimulating for young children. An added bonus to this 101 piece jigsaw puzzle is the brightly coloured and eye-catching puzzle tin that can be used to store and transport the jigsaw puzzle - or used to store your youngsters favourite keepsakes. 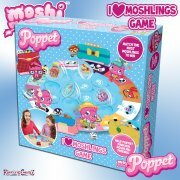 So this puzzle has more than one function for young fans of the popular children's programme, Strange Hill High. 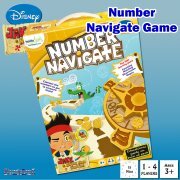 The puzzle has been produced using a high quality cardboard to ensure a poster-like finish, all pieces maintaining their original shape time and time again. The finished size is 35cm x 25cm. We have a huge range at ElectricGemZ. Search in the box above for Jigsaw or Strange Hill High.